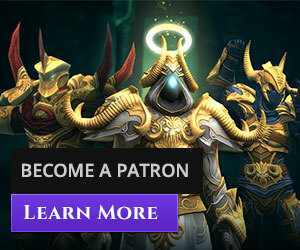 Enjoy five new Souls, one for each Calling, with the Ascended Souls DLC! Explore all new options with five exciting additions to your Soul arsenal! Warchanter (Warrior): A healing soul equipped with enchanted commands to keep your target in the fight. Make your targets Stand Tall with a Bond of Brotherhood! Runeshaper (Cleric): Crush your enemies with runes inscribed in pure magic, and empower your allies with Greater Runes with a variety of beneficial effects. The Runeshaper Soul is both a crushing damage dealer on its own, and a benefit to your allies! Frostkeeper (Mage): This potent single target healer utilizes magical shielding around their allies to assist in all their endeavors. Picking the right shield for the right ally is half the challenge! Maelstrom (Primalist): Fusing the powers of fire and water, a Maelstrom is capable of dealing enormous damage while staying at extreme distance. 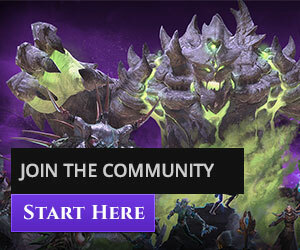 Learn to react to developments in fights to take the Maelstrom to the next level! Shadeborn (Rogue): Cunning and deadly, the Shadeborn harnesses the powers of Death itself to battle multiple enemies simultaneously. With a Shadeborn at your back you don’t have to worry about splitting damage between multiple targets, you just have to worry about keeping them happy! 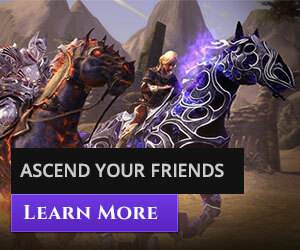 Get the Ascended Souls DLC today!